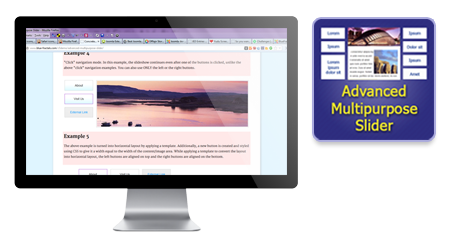 Create powerful content navigation layouts with slideshow; hover or click navigation modes. 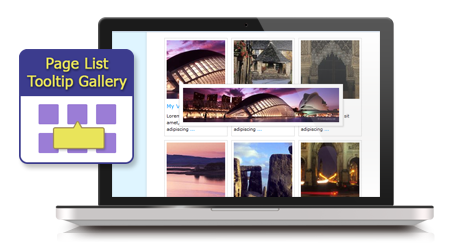 Create a thumbnail gallery with fixed or movable tooltips. Also includes custom page attributes. 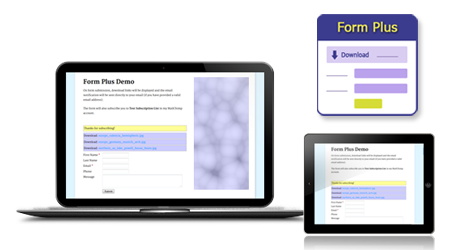 Create forms with file download feature and MailChimp subscription. 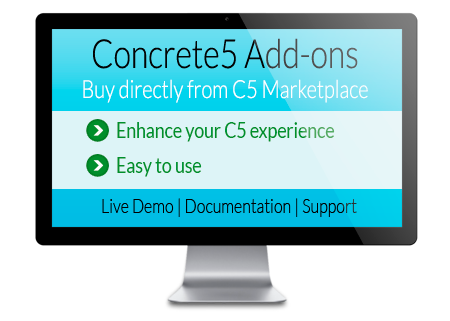 Concrete5 add-ons are sold directly from Concrete5 Marketplace. Support for the add-ons are also provided through the official Concrete5 website. The add-ons are tested in the latest versions of Firefox, Chrome, Safari, Opera and IE8+. 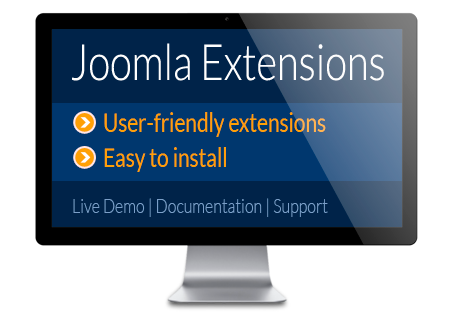 Joomla Extensions are sold directly from this website. In order to purchase the commercial Joomla extensions, you will need to create an account unless you already have one. The account will allow you to access unlimited support and downloads during the subscription period. All payments are directly processed through PayPal. You will have an instant download access to the extension file once the payment has been confirmed. The Joomla extensions are tested in the latest versions of Firefox, Chrome, Safari, Opera and IE8+. 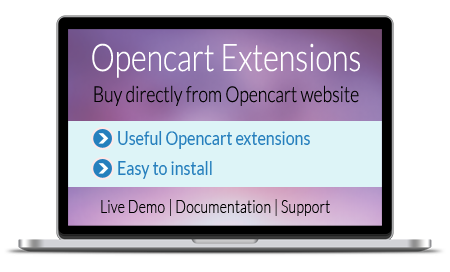 Opencart Extensions are sold directly from the official Opencart website. Support for the extensions are also provided through the Opencart website. The add-ons are tested in the latest versions of Firefox, Chrome, Safari, Opera and IE8+.